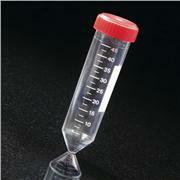 …chlorinated & aromatic hydrocarbons (except xylene) and ketones. 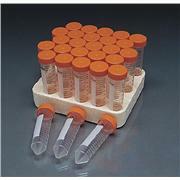 Polypropylene tubes withstand up to 5400 x g. Convenient packaging Gamma irradiated sterile tubes are packed 20 tubes/tray, 24 trays/case - or - 10 tubes/bag, 50 bags/case. 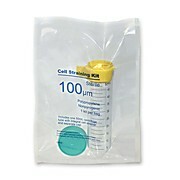 Non-sterile tubes are packed 1000 per case. 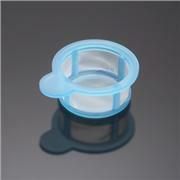 …polyethylene. 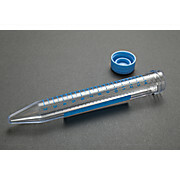 Temperature range is -80°C to 120°C. 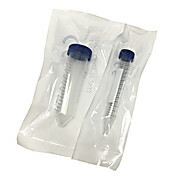 CELLTREAT 15ml and 50ml Flip Top Centrifuge tubes are available in either paperboard recyclable racks or bulk packaged in sterile re-sealable (zip closure) bags. 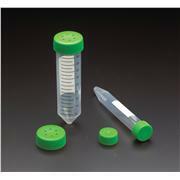 Gamma irradiation sterilized, RNase-free, DNase-free, DNA-free, and non-pyrogenic. 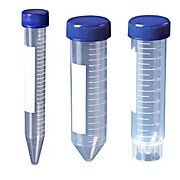 …them easy to read. 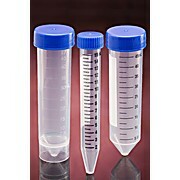 Available sterile or non sterile. 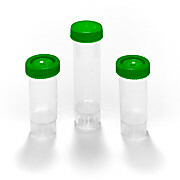 The caps for Series C572 accept T345 Capinserts (see page 115 for details and colors). 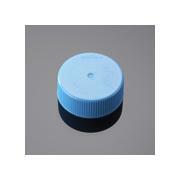 Functional temperature range: -90°C to +121°C. 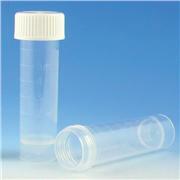 30 ml tube dimensions: 25.3 mm dia x 111 mm length. 50 ml tube dimensions: 30 mm dia x 115 mm length. 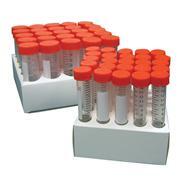 …highest protein yields. 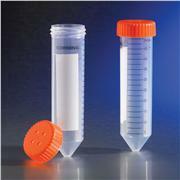 Eliminates unneccesary transfer and minimizes contamination by filtering directly into a 50-mL centrifuge tube. 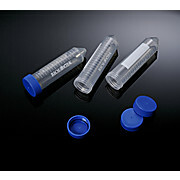 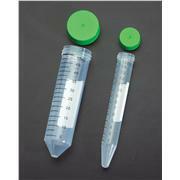 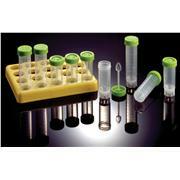 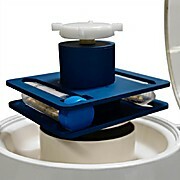 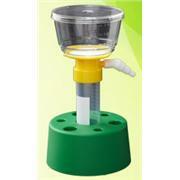 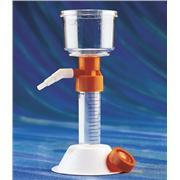 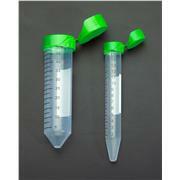 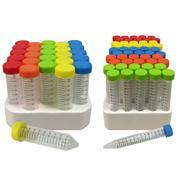 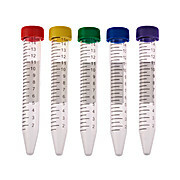 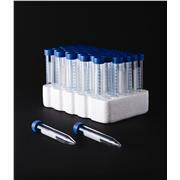 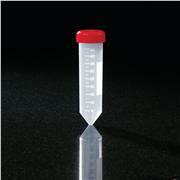 The polypropylene centrifuge tube is supplied with an individually wrapped cap for storage. 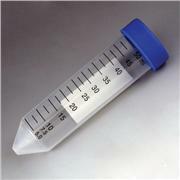 Funnel size is 150 mL. 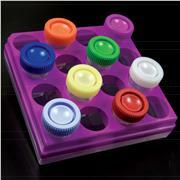 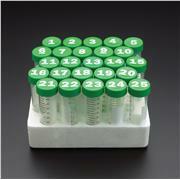 Case of 12 includes two centrifuge tube stands.